The Springfield Cemetery Association was formed in 1863. 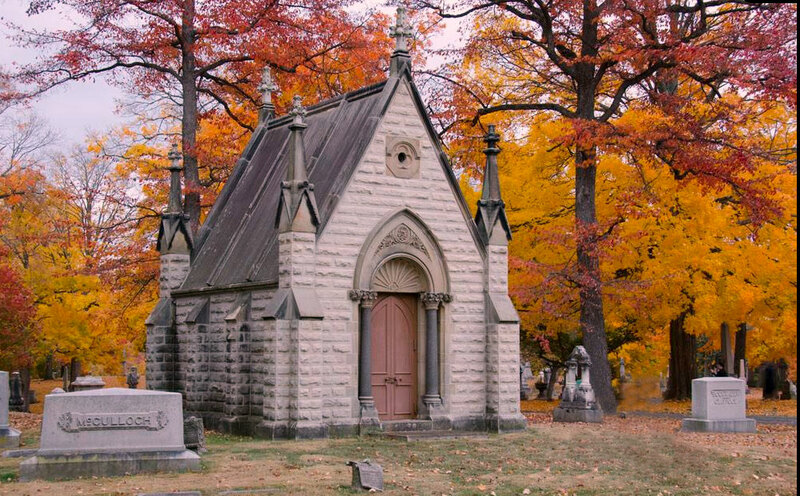 From its beginning, Ferncliff has served as THE cemetery of choice for families in Springfield and the surrounding areas. With a history as rich in tradition as it is in growth, Ferncliff has stood the test of time. Ferncliff provides more options than many other cemeteries in the area. Not just in the choices available for a final resting place, but also offering complete custom personalized memorial and marker design. Advantages of having a single source for support and service. And now, we are also able to provide the benefits of a professional, full service, licensed funeral home. Our friendly, knowledgeable support staff is here to answer any questions and help provide direction during difficult times. You will also find that Ferncliff offers some of the most reasonable costs for products and services in the southwest Ohio region. As a non-profit institution, all monies are re-invested back into the cemetery. With a stable financial history and a secured trust, you can rest assured that Ferncliff will continue to endure for generations to come. And finally, but perhaps as important as any other reason, there is the enduring beauty of Ferncliff itself. A “garden of our dead”, its lush landscaping and exceedingly well-maintained grounds contribute to a sense of peace and tranquility that make Ferncliff a sanctuary. Lives are commemorated, deaths are recorded, families are reunited and love is undisguised. This is a cemetery. Communities accord respect, families bestow reverence, historians seek information and our heritage is thereby enriched. Testimonies of devotion, pride and remembrance are carved in stone to pay warm tribute to accomplishments and to the life – not the death – of a loved one. The cemetery is homeland for family memorials that are a sustaining source of comfort to the living. A cemetery is a history of people – a perpetual record of yesterday and sanctuary of peace and quiet today. A cemetery exists because every life is worth loving and remembering – always. —“This is a Cemetery” – Author Unknown.